Executive Products introduces a fitted case for your iPhone 4 or 4S with a protective cover/flap. The case is made of leather and designed in the U.S.A. 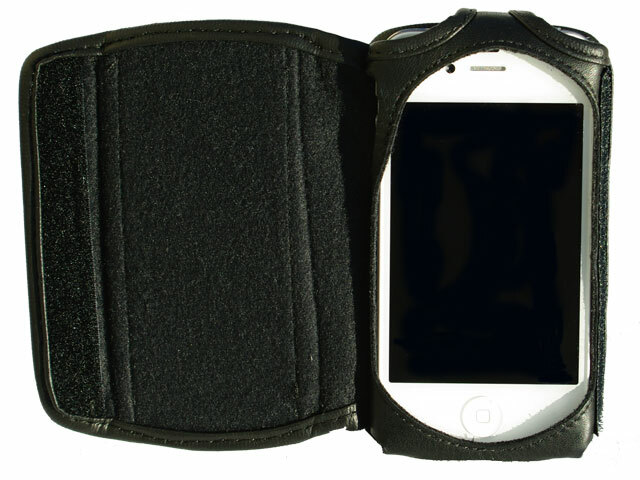 It is made of soft leather that fits snuggly around your iPhone 4 or 4S, and it comes with an attached leather clip that clips on your belt. The side and top buttons of the iPhone are exposed for easy use. 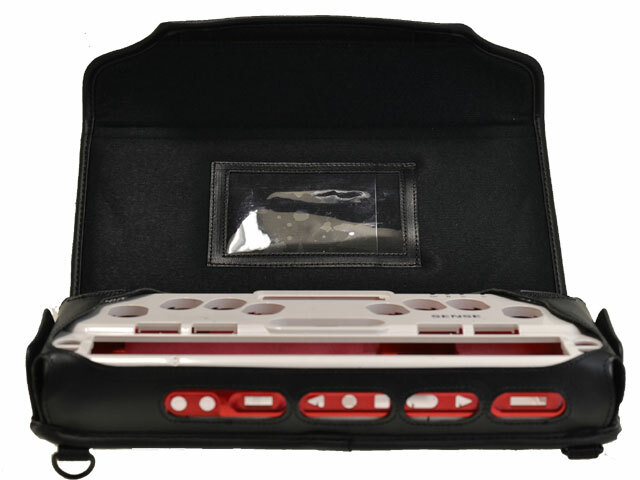 The case allows the user accessibility to the camera and does not cover the proximity censor. The case is extremely durable with a superior design quality, and provides security for your iPhone 4 or 4s. When the phone is not in use you can use the cover flap to protect the front of the iPhone. It has a small zipper pocket in the front that can be used to store small items like ear buds. Fits both your iPhone 4 and 4S. 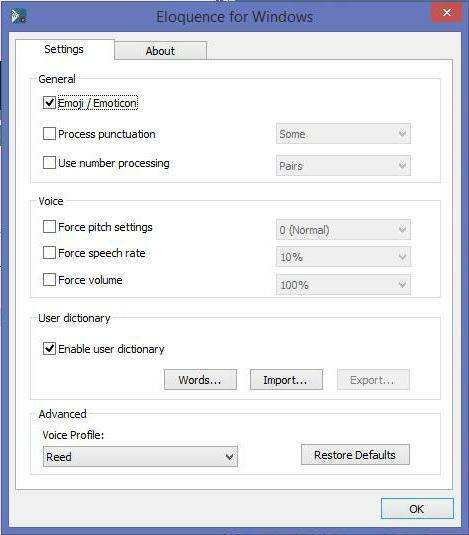 �Accessibility to the camera and proximity censor. 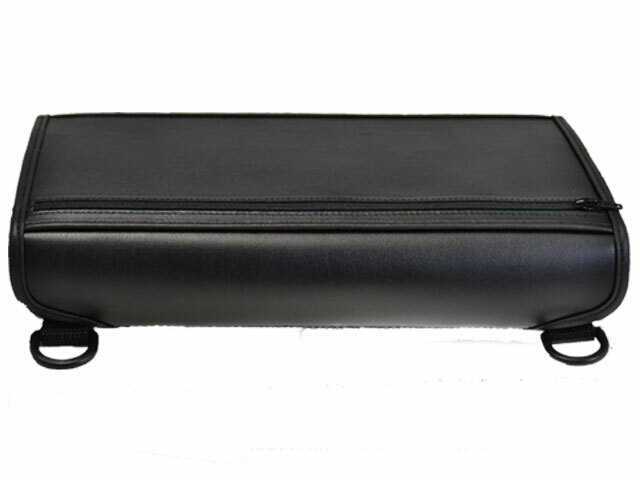 This case can be used with the straps that come with the Brailliant 32/40, and the Focus 40 Blue cases. The strap has a built in loop to secure your case and additional velcro straps. Executive Products uses the best materials to create quality cases that protect your cell phone.